Swing Gate arm not moving! I’ve just joined this forum minutes ago and having some problem with the actuator arm of the door gate. At first the door wasn’t closing properly on the right side, I thought by moving the screw ballnut ( attaches to the door bracket) rotate it manually so that it pushes out which eventually shut the door properly but as soos as I’ve done that the electric motor don’t rotate, I had even swap the electric motor with the other actuator and still does not turn! !, please help!. The controller is from CAME. How do you make sure that the voltage is supplied to the motors after pressing remote control btw? 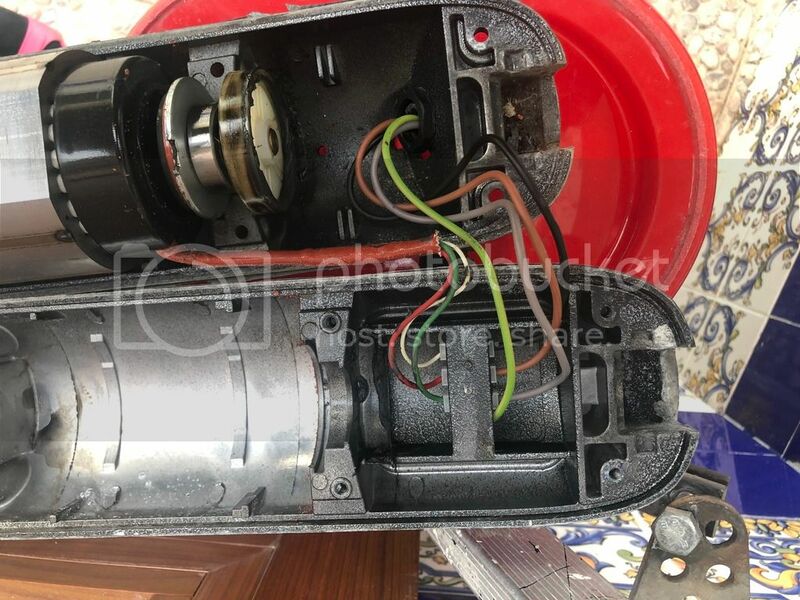 (13-02-2019, 02:55 PM)Stacker Wrote: How do you make sure that the voltage is supplied to the motors after pressing remote control btw? Can you hear your motor moving but it isnt engaging the drive shaft? If so check your capacitors. To also check your voltage you would need a Voltmeter. If not possible look for signs of power Ie. LED's or some sort of movement. 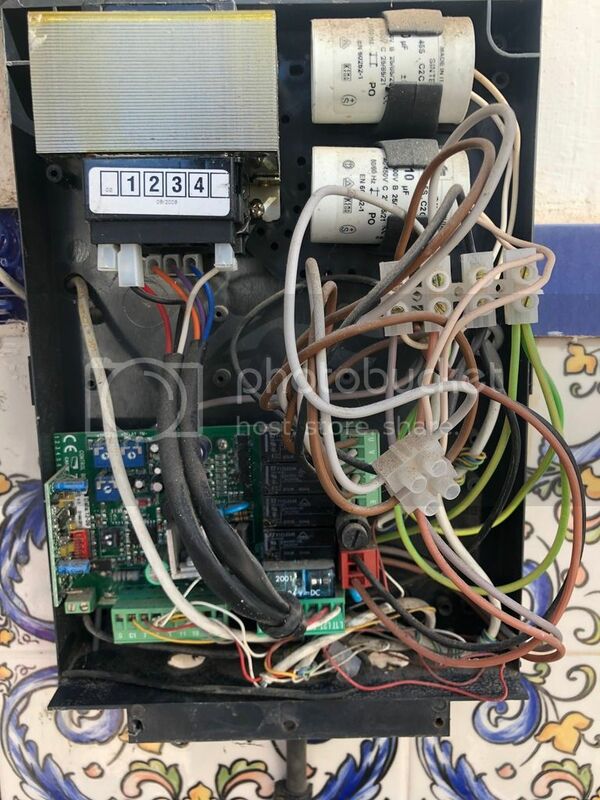 Also check your panel and remove anything from the stop input to see if it works then if it does there is a fault in this input whether it be a short in the cable or so fourth.